Some stats for y'all. I thought I'd compile some info on this blog as it's been going a while and I was intrigued to see some of them! Firstly, I don't have original stats for 1st 21 months as I only moved to Google Analytics in late December 2007. I moved to this as was finding that all the other stat counters were too unreliable and liked to over-count the number of hits. Nice for the ego, but not so useful for real info. What do I write for? I don't write the blog for any financial incentive (although I have brought in small amount over the years from some ad-clicks) or personal promotion (although I'd like to think that some of it inspires others which is one of the big reasons), it's more from the principal of mental stimulation and creative thoughts. to air my thoughts and ideas basically. I'm also sold on the concept of the web for sharing ideas and thoughts, it's of no use if anything I've learned is just stuck in my head! 1st post: 3rd April 2006, almost it's 4th anniversary! 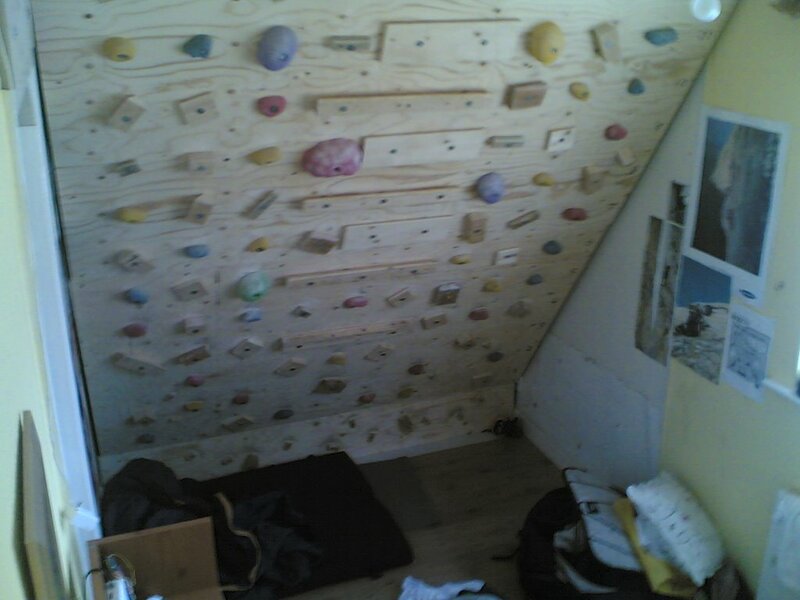 Most popular post on what you'd expect (climbing, duh :): My old home climbing wall with 562 views.